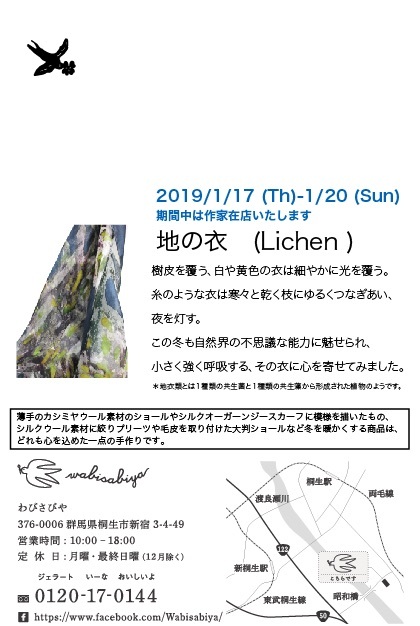 Here is the upcoming winter exhibition in Kiryu Japan. 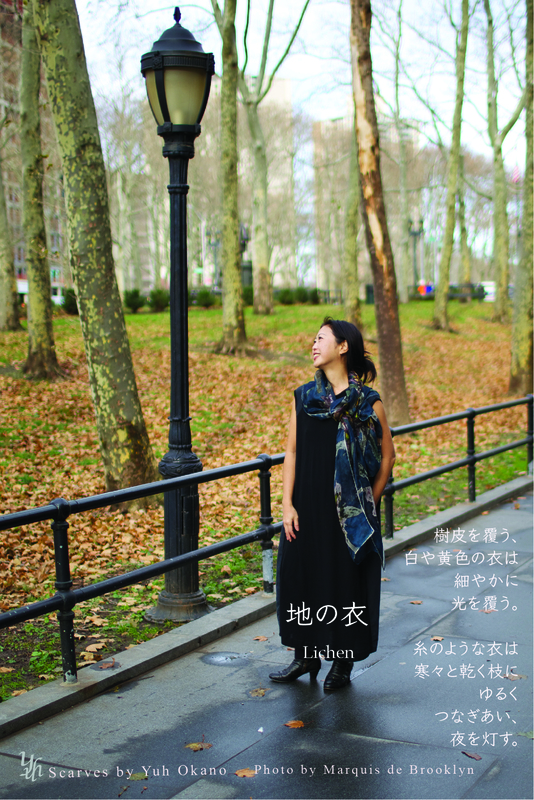 Theme is Lichen- Hand painting series- Material / Wool Cashmere light weight scarf . American Craft Council show is coming up this week. Copyright © 2013 textilesyuh all rights reserved.